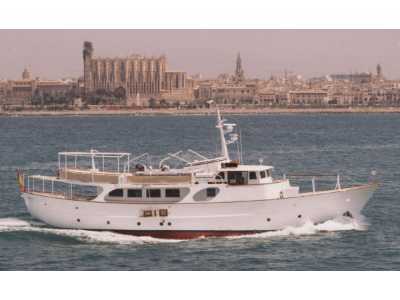 A charming classic Fairmile of steel hull, teak decks and steel superstructure, entirely refitted in 1999 with a high level of craftsmanship. A safe strong long-range vessel with only 600 engine hours and an optimum layout that offers comfort and the best of her interior volume. BABETTE II features a traditional serene interior design in light colors and accommodates 5 guests and 4 crew. 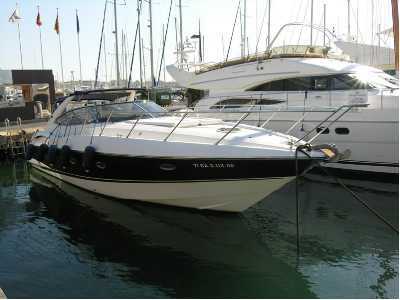 She is fully equipped, very well maintained and realistically priced to sell. 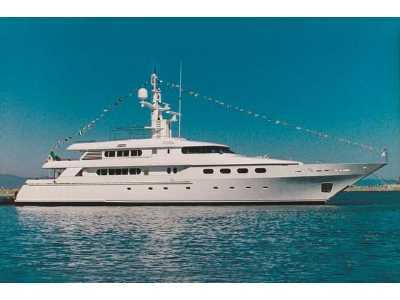 The yacht’s registration status also makes her available for charter in Spanish waters.